It’s about time for the official premiere of Frank Edwards’ new album, Frankincense. This upcoming album promises to be outstanding as the maestro explores new inspirations but in the meantime, check out “God Over Everything” - a song for the young hearts that love the Lord! 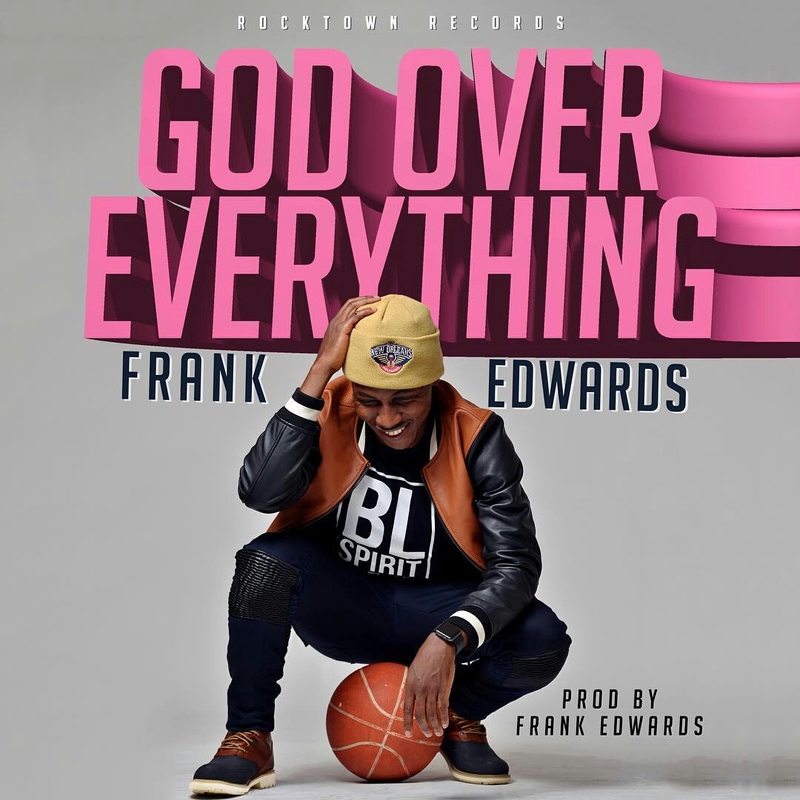 “God Over Everything” - one for the young people. Here is one of the tracks that didn't make the album because it didn't fit into the direction GOD wanted me to go with the album. I dedicate this to every youth out there who is born again despite peer pressure and all. I celebrate you! You can’t wait to get it right? Download below!